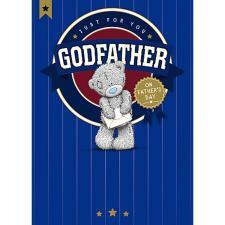 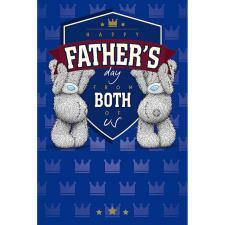 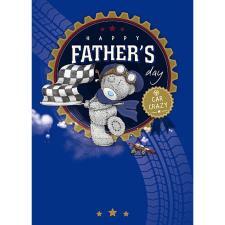 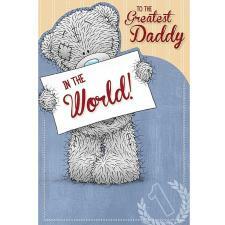 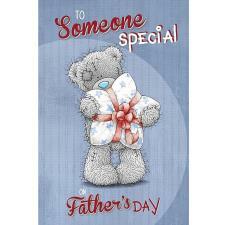 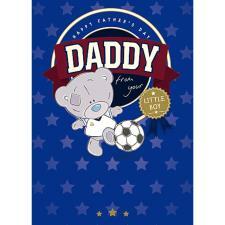 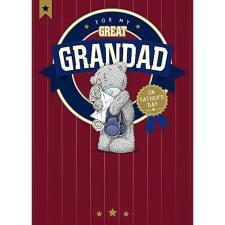 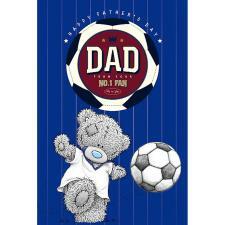 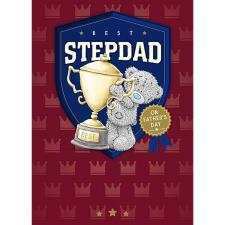 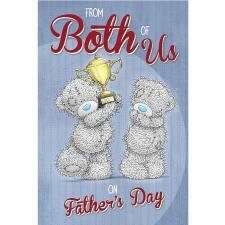 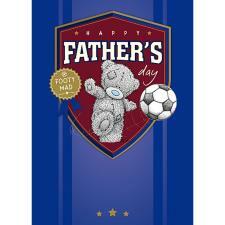 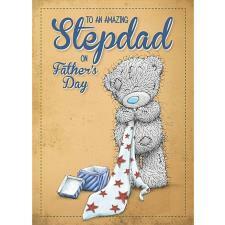 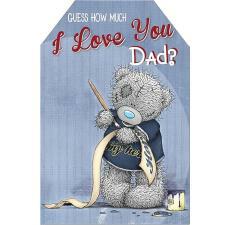 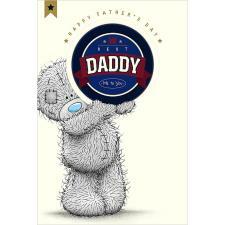 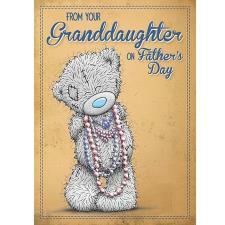 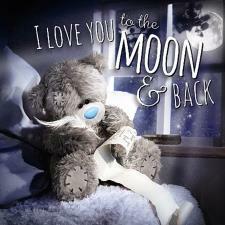 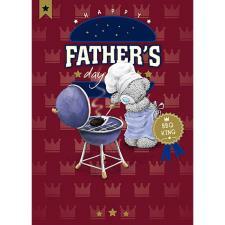 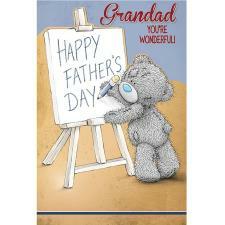 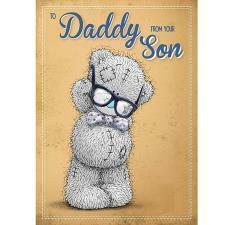 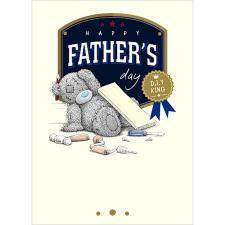 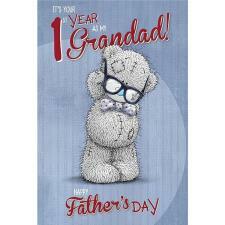 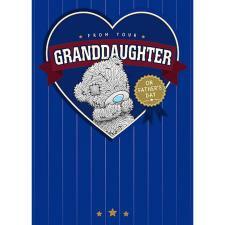 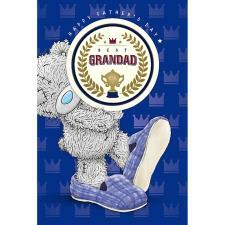 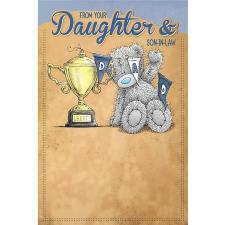 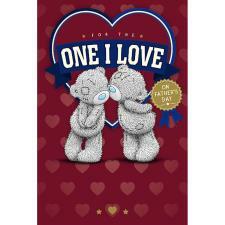 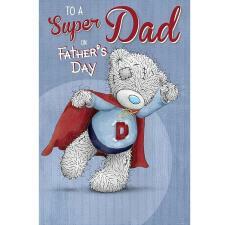 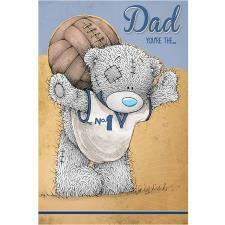 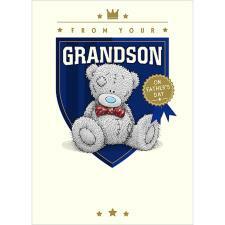 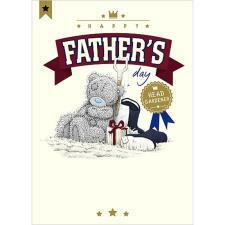 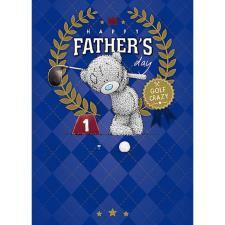 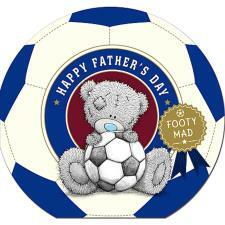 Fathers Day Cards : Me to You Bears Online Store. 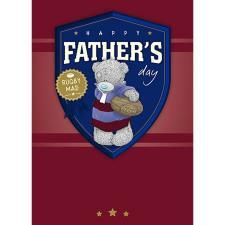 Show Dad you love him this Fathers Day! 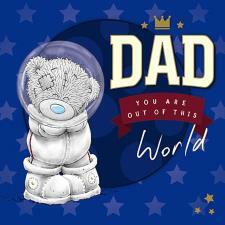 We have a range of special cards to show Dad how much you care!